Looking for the perfect plastering solution at a great price? Then we’ve got just the thing for you: rhino board. This material is an excellent choice for a whole host of reasons. Most importantly, you can easily use rhinoLite on painted walls, brickwork, concrete block, and more. It’s been specially designed so that you can skim rhino board on just about any material you can think of. What’s more, it also acts as a basecoat and finishing all in one- meaning we can apply rhino board in record time! 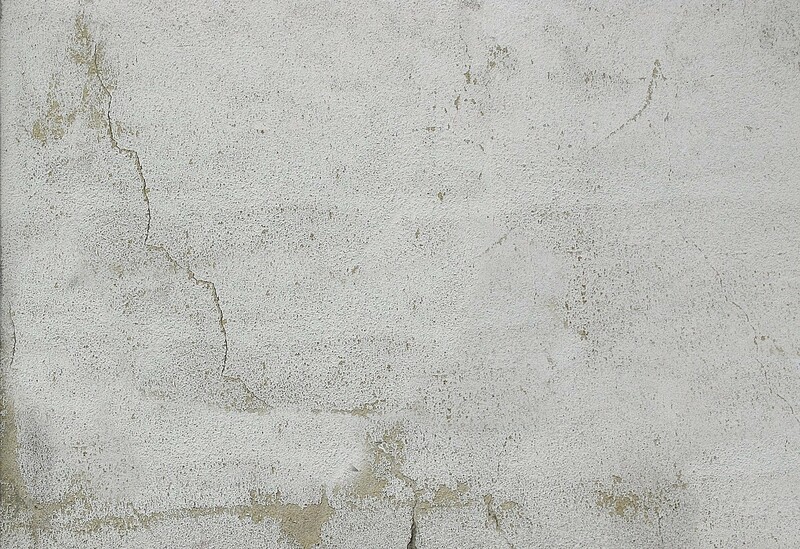 Once the rhinoLite on painted walls has been applied, it should last for an extremely long time. The reason for that is that it has also been formulated to prevent inherent shrinkage cracking. Whereas other plasters may crack over time as the material expands and contracts depending on the temperature, rhino board will stay strong for many years to come. That makes the price we offer even better value for money- so it’s great for those looking to save some money in the long term on their interior decorating! Just get in touch today, and we can arrange a rhino board skim at a price to suit your needs.